A market research firm recently pinned Chinese handset maker ZTE as the fourth-largest in the US according to shipment volumes. This came as a bit of a surprise, given that the company hasn’t really built up a reputation among consumers as a smartphone brand holding its own against the likes of Samsung and Apple. 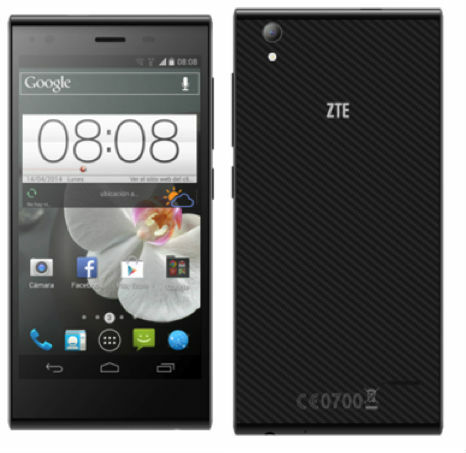 ZTE is, however, out to change that perception, and one of the regions it’s targeting is Southeast Asia. Today in Singapore, the company launched three new Android smartphones running KitKat — Blade VEC 4G, Blade L2 and KIS 3 — which will go on sale on August 23. The KIS 3 is an entry-level smartphone retailing for only S$99 (US$79). It comes with a 4-inch 800x480p screen, is powered by a Qualcomm 1.2GHz quad-core processor and 512MB RAM, and comes with a 2-megapixel camera. The Blade L2, a 5-inch smartphone powered by a 1.2GHz quad-core MediaTek processor and 1GB RAM, is priced slightly higher at S$169 (US$135). It comes equipped with a 5-megapixel camera that boasts of a panorama functionality, 3D animation using pictures, and a smile shot and face detection for selfies. The only one in the line-up of ZTE smartphones launched today that supports the speedier LTE network is the Blade VEC 4G, which is retailing for SG$299 (US$239). The ultra-slim 5-inch smartphone has a thickness of only 7.8mm, and is powered by a 1.2GHz Qualcomm quad-core processor, as well as 1GB RAM. It is equipped with a 8-megapixel rear camera and a 1-megapixel front-facing one. All three smartphones may be decked out with decent specs for the price that they are retailing at, but a short hands-on with them showed that they were mostly rather basic. ZTE’s tagline is ‘Impressively Affordable’ and that suggests it is competing mainly via pricing at the start of a major push into Southeast Asia. ZTE has already launched a series of smartphones in Indonesia, and partnered with mobile device distributor and retailer Polaris for its launch in Singapore, after which it will be expanding to Cambodia, Laos, Malaysia, Myanmar, Pakistan, Philippines and Vietnam subsequently. ZTE’s focus on producing phones at such low prices would likely do better in these other countries instead, where consumers are more price-conscious. Zhang Lei, the vice president of ZTE Mobile Devices for Asia-Pacific and CIS, told TNW that ZTE previously focused more on pushing their products via a business-to-business arrangement, working with telecommunication firms to produce smartphones among other consumer products, instead of being front-facing. 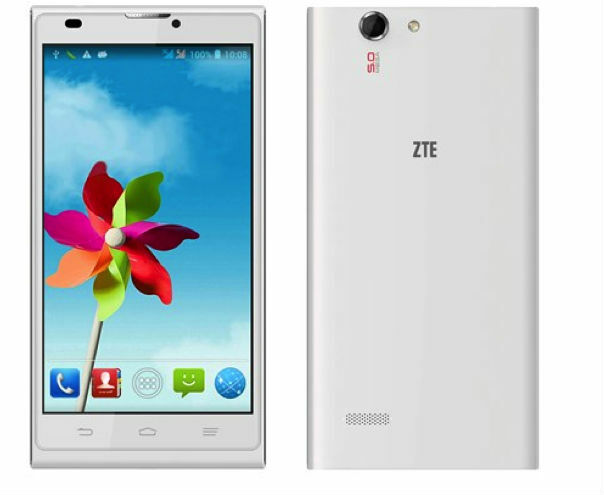 This meant that sometimes, ZTE wouldn’t have its brand on the smartphones. Other times, ZTE would have dual-branding with operators. “Once we ship our products to operators, how they go about marketing and selling them is not really our business anymore. But this year, we are hoping to make some changes. We want to increase our business-to-consumer focus, like working with Polaris in the Southeast Asia region, so we can get closer to the end consumers and know what they want better,” Zhang said. He clarified that business-to-business arrangements will still remain a key part of ZTE’s operations, but the company is looking to have a revenue mix of 50 percent business-to-business and 50 percent business-to-consumer in about three years’ time. Right now, business-to-consumer arrangements help to bring in about 30 percent of the company’s earnings. “We realized that doing business-to-business arrangements means we don’t understand what the end consumer really needs from our products. Most of the time operators told us what kind of specs and price points our product should have, but as the competition in the smartphone industry heats up, we need to really know what our consumers really like,” Zhang said. When asked about the competition ZTE faces, particularly from increasingly aggressive Chinese smartphone manufacturers such as Huawei, Oppo and Xiaomi, Zhang said that it has a competitive edge primarily because of its focus on research and development to make its devices even better in terms of design, user interface and user experience. He said that the company has invested a lot on the R&D front — last year alone, it spent CNY7 billion ($1.1 billion) doing so — and is thus confident of competing with its fellow Chinese peers. What stands out about ZTE is that despite being a Chinese handset maker, China accounts for slightly more than 25 percent of ZTE’s worldwide smartphone shipments — for comparison’s sake, research firm Canalys found that 97 percent of Xiaomi’s smartphone shipments were into mainland China. 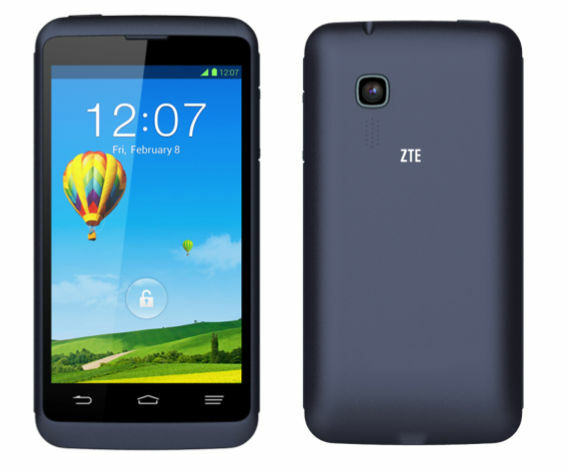 Zhang said that ZTE has focused on global markets since as early as 2005, which has given it quite a headstart. But what ZTE lacks now is consumer recognition, and with Zhang revealing that ZTE aims to be among the top three smartphone vendors in the world within three years, there’s a lot more work to be done on that front. Today’s move in Singapore was but a start.